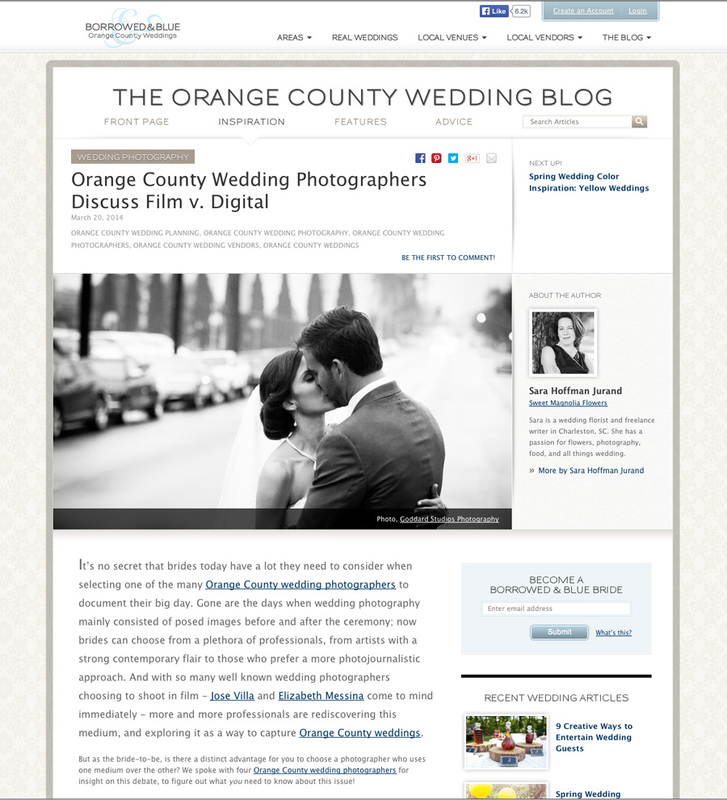 We loved photographing this wedding! 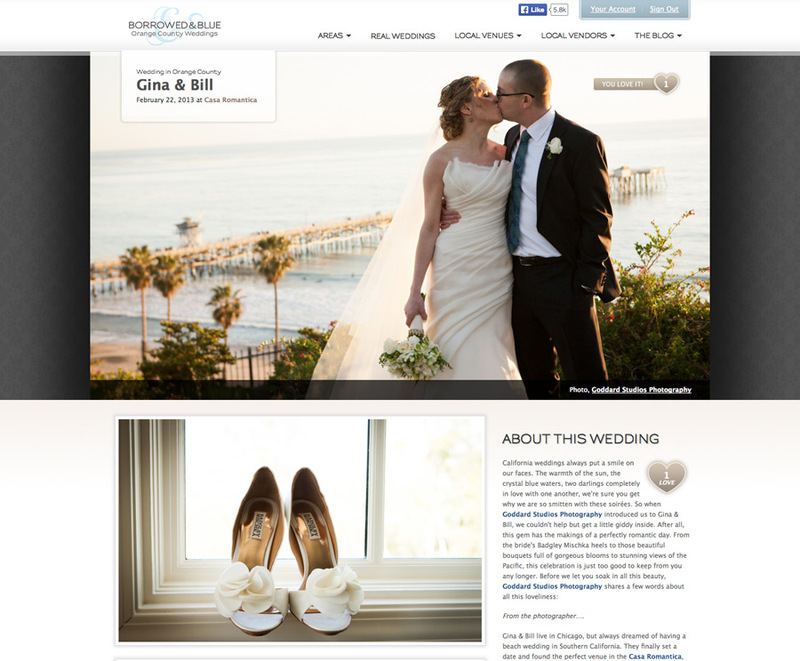 Bill and Gina from Chicago were the nicest couple and it was a great pleasure photographing their wedding at the Casa Romantica in San Clemente. 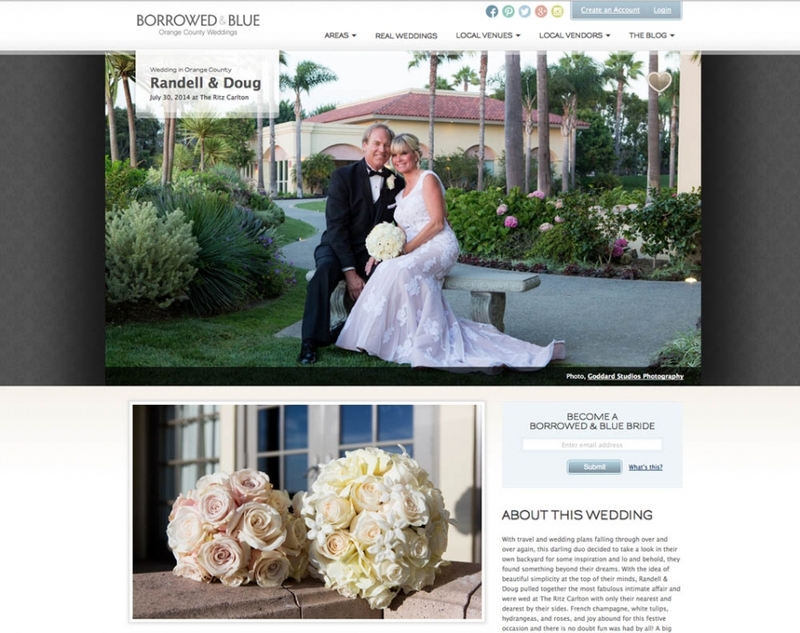 We’re very excited that Borrowed and Blue decided to feature this wedding!